Hello and happy Mother’s Day for all of you in the UK. I have (virtually) met lots of brilliant, creative and dedicated Mums through blogging and I hope that you have all been thoroughly spoilt today. Here we have a double celebration as my little baby Ellie is 23 today! Seems impossible but time is flying by. 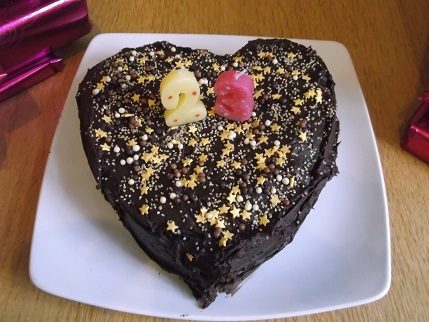 I made her a special cake – which we had at breakfast as she had to leave this afternoon! 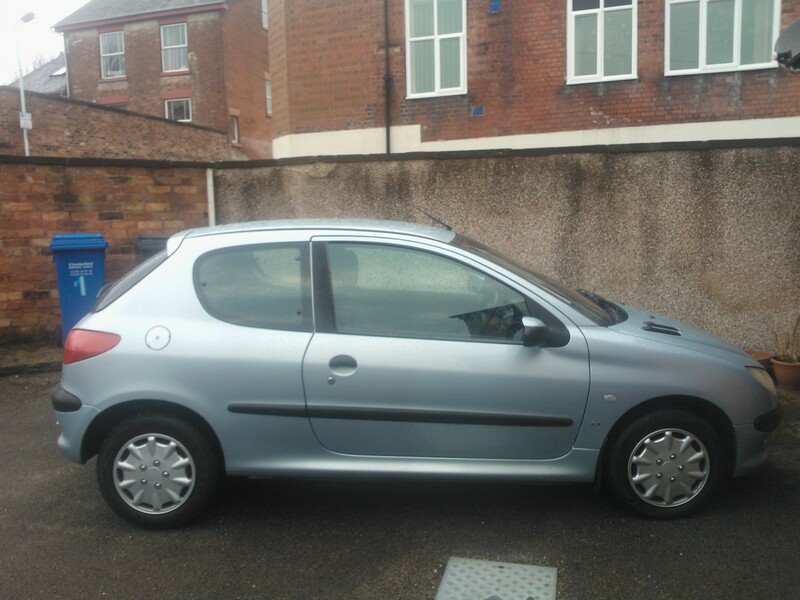 Here is the car – it is called Kim after its number plate! Can’t wait to have some fun trips to re-enactment in it. I had some great presents and flowers from the kids including these very pretty button jars that Ellie made for me – perfect in my newly sorted craft room and loads of gorgeous buttons for embellishments! While we were having our sewing weekend a few weeks ago she was sorting some of the stuff that she left here and came across this pump bag that I made her while she was at school. 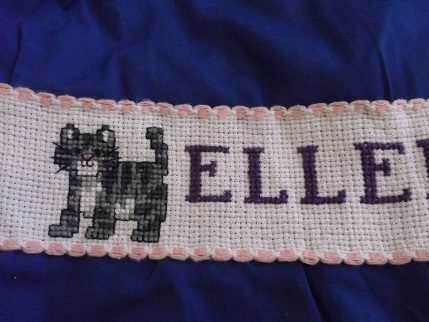 This was the name band that I stitched for her. She must have been about 8 when I made it. 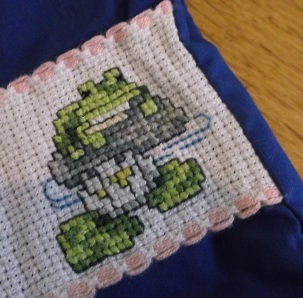 A that time I was doing a lot of cross stitch and made lots of cards using little motifs like these. 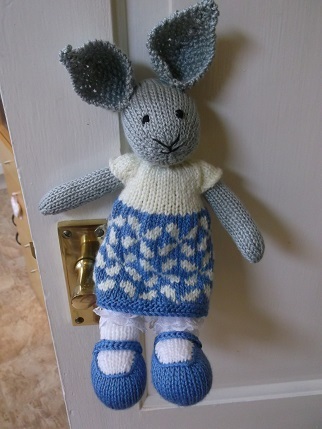 There has also been another bunny from the production line, this one is Isabella and she will be going to live with a friend from re-enactments new-born baby daughter. Am very happy at the moment as it is nearly the start of the re-enactment season, I am going on holiday very soon with Mum and the kids to Bavaria and the clocks have gone forward so there will be lighter evenings! Hurrah for Spring and Summer to follow… lovely! Hope you have had a happy day, take care and thanks for visiting. Nice weather, too – I hope that presages a good re-enactment season for you!